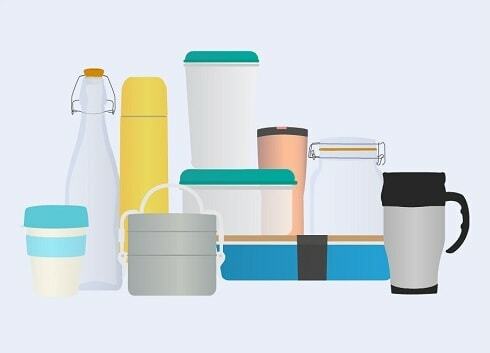 It’s Zero Waste Week this week, and the theme is “re-use”. 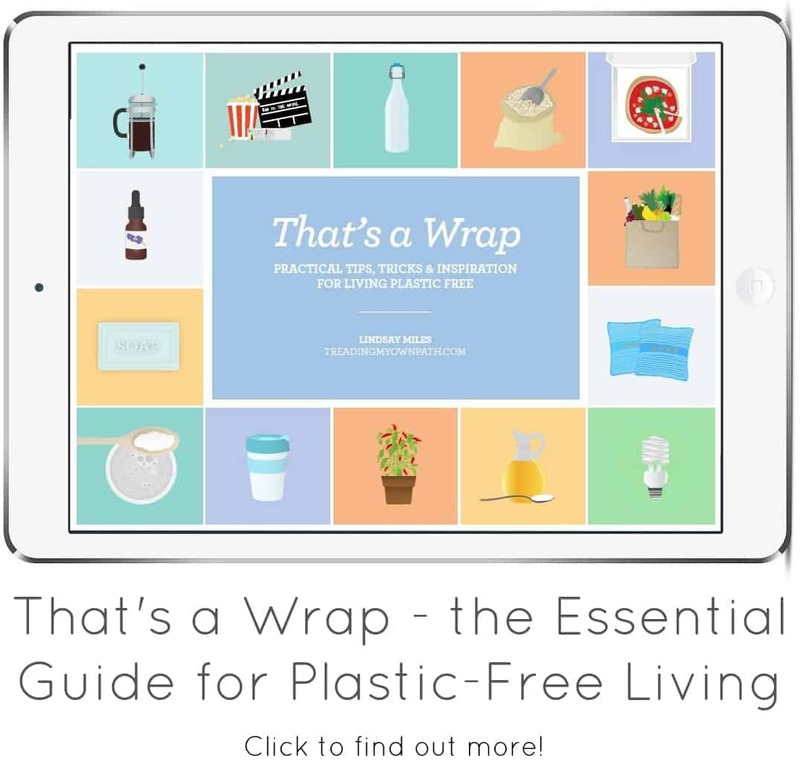 I talked last week about household items I use to generate less waste, particularly packaging waste. That got me thinking about food, or more specifically food waste. 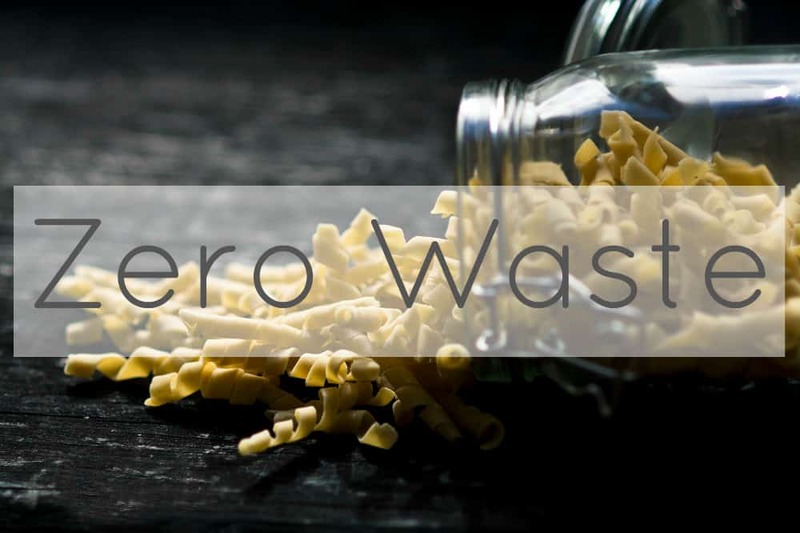 There are so many food “waste” items that can actually be re-used that I thought I’d write a list, to encourage you to think twice before committing something straight to the bin (even if it is the compost bin). Those end bits you chop off of a spring onion with the roots still attached don’t need to go in the bin – they can be replanted and will re-sprout! Celery will do the same thing. If you grow your own you could cut them at soil level rather than pulling up, and leave the roots in the ground to re-sprout! 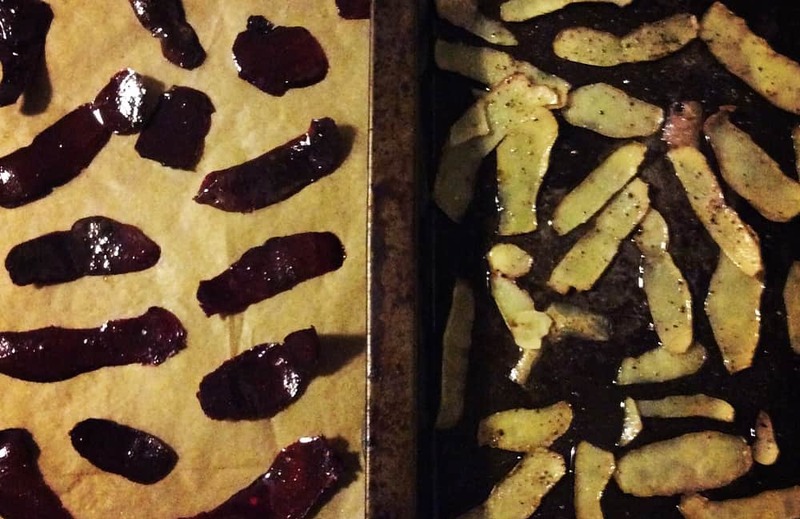 Potato and beetroot peels make great vegetable chips – just brush with oil and pop in the oven. Rather than making vegetable stock with new vegetables, I save up scraps in my freezer in a big glass jar, and once the jar is full I use these. I use the tops and tails, stems and stalks, and the outer white layers of onion that aren’t suitable for cooking with. I tend to avoid using cabbage as it can be overpowering. Recently I’ve started separating in the freezer, so I have a big jar of onion tops, tails and skins, and a smaller jar of other bits and pieces, so I can make the stock into the flavour I want more easily. Lemons are made of so many good parts, it just doesn’t make any sense to use one of them and throw the rest away! Before juicing a lemon you can zest it (remove the yellow skin) with a grater or zester, or even a potato peelers – just chop afterwards. The zest can then be frozen, or dried in the oven at a low temperature and stored in the pantry. The juice can also be frozen too (I use an ice cube tray, then transfer the frozen cubes to a glass container). If you don’t want to zest them, the peels can be made into candied citrus peel. 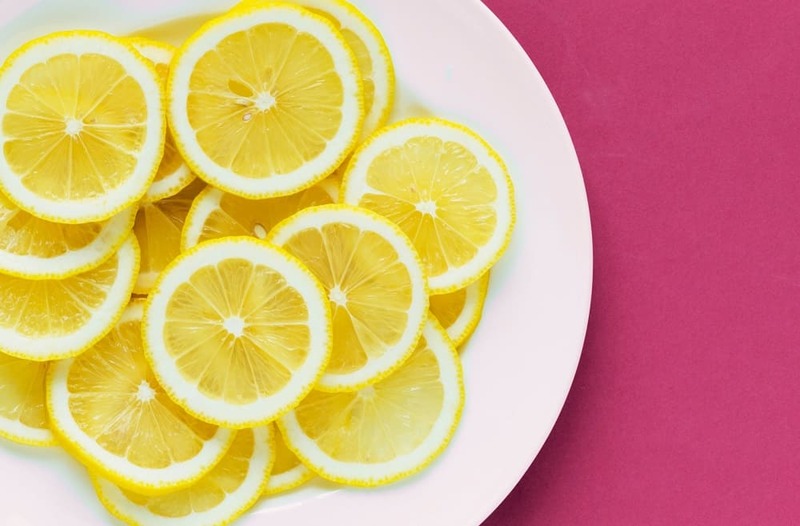 A final resort is to add the peels to homemade household cleaners (like vinegar) to give a citrus fragrance. This isn’t just true for lemons – it’s perfect for all citrus fruit. 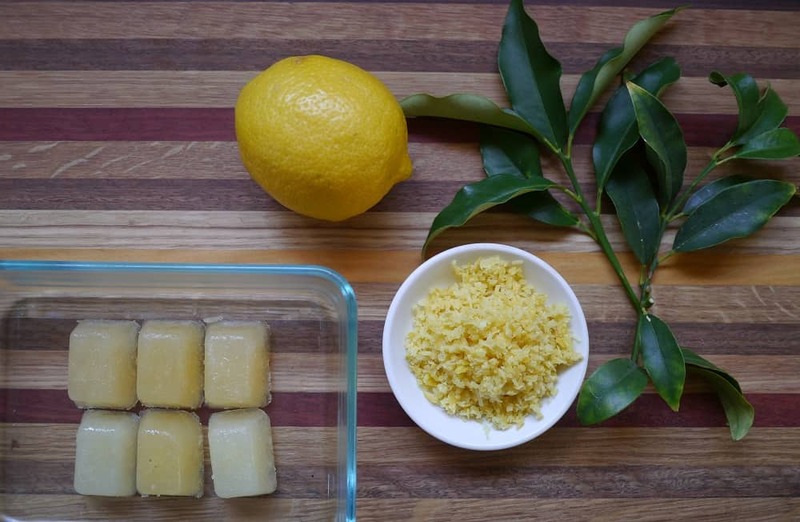 There’s no need to use just one part of the citrus fruit – use all the bits! 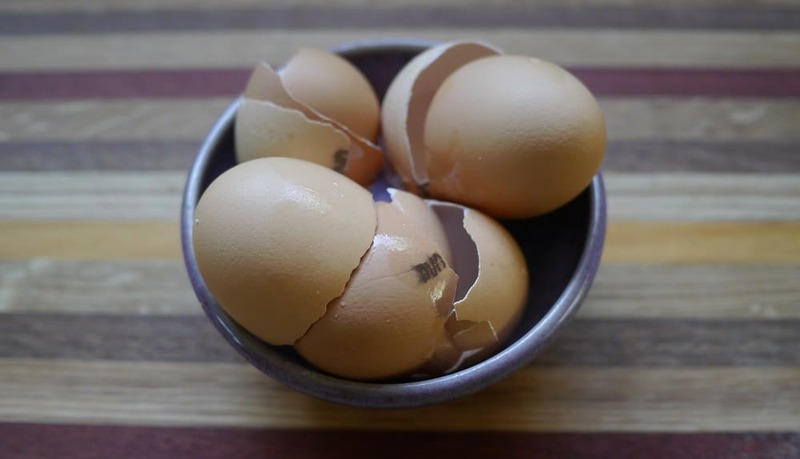 This isn’t one you can eat – well, not one that I eat – but I think it’s worth mentioning as egg shells are one of those things that don’t break down well in compost or in worm farms. Not whole, anyways. When I’ve used eggs, I rinse the shells and leave to dry, and then pop into a jar. Once the jar is reasonably full (you can squish them to fit more in) I add them to my food processor and grind to a powder. If you don’t have a good food processor you can use a spice / coffee grinder, mortar and pestle, or even a bag (reusable of course!) and a rolling pin. The powder can then be added to compost, a worm farm or even directly on the soil. Egg shells can be ground up to make a great soil additive. This is another food waste item that doesn’t need to go in the bin. Coffee grounds are great for the soil so even if you don’t have a compost bin or worm farm, emptying your coffee pot directly under a tree or shrub adds nutrients to the soil and saves waste. The caffeine in the coffee is also thought to act as a slug deterrent – hurrah! Another use for coffee grounds is to make your own DIY body scrub. 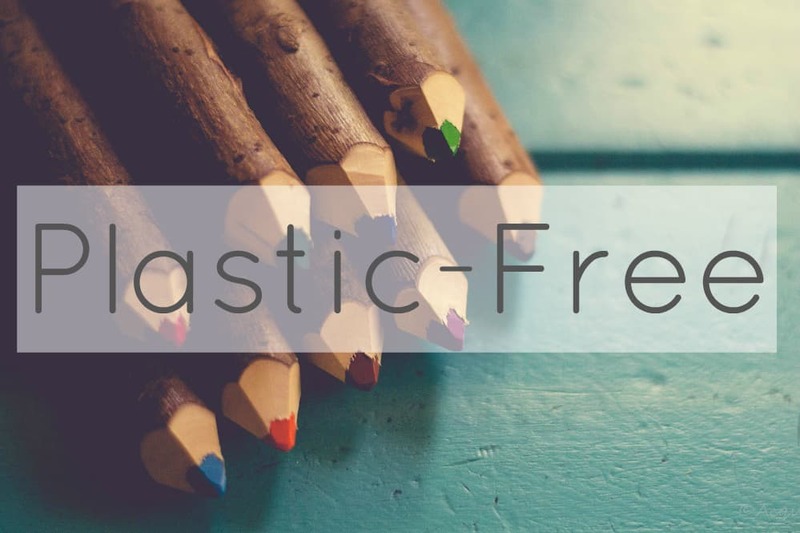 It’s a natural alternative to those plastic microbeads that are so damaging to the environment, and one that uses a waste product! Whether you just use the grounds on their own or mix with oils or other ingredients depends on your level of patience (I am all for the simplest option) but one thing is required – get a filter for your plughole or you’ll end up blocking your drain! It just doesn’t make any sense to chuck the lush green tops that come with real carrots. I find that they make a great alternative to basil in pesto. You can use any pesto recipe and sub some of the basil (from half up to tho-thirds) with carrot tops. I still use basil to keep that distinctive flavour, but you can make it using carrot tops alone if you prefer. You can also use the leaves in salad. It doesn’t have to stop at carrot tops either – beetroot leaves, celery tops, in fact, most other leaves can be eaten raw or cooked with. You just need to get creative! Juicing vegetables and fruit can be delicious, but so much waste is generated. The great news is, it can be made into food of its own! I make flatbreads using the pulp from juicing carrots and the same recipe should work with beetroot. You can also incorporate pulp into baking, or search for other recipes on the internet. It takes a small amount of preparation beforehand such as ensuring cleanliness, removing pips or seeds, and peeling if necessary (eg fruit such as apples). If you’re not sure what to do with it, you can always freeze until you have enough or you’ve found a recipe to try. Cracker flatbreads made with leftover pulp from juicing carrots. If you make nut milk, particularly almond milk, then straining will leave you with a large amount of almond pulp. I can’t believe anyone would throw this in the bin! Nuts are expensive, but also full of goodness. What a waste! Again, there are hundreds of recipes out there for using nut milk pulp. The simplest is to mix with s0me olive oil and a little salt, roll out, score into squares and bake – and you have crackers! There are plenty of both savoury and sweet recipes to try. Whilst the pulp is freezable, another option is to dry out and store in a jar in the pantry. Spread on a baking tin and put into the oven on a low heat, checking often. Once it dries, pop into the food processor to whizz into a powder, and finish in the oven to ensure no damp bits remain. The resulting powder is more of a flour as the fat has been squeezed out to make milk, leaving the fibrous part, and is great to use in baking. Those dry scrappy bits of bread that have slowly turned into rocks don’t need to go in the bin. Ditto old bread rolls. Chuck them in the food processor, grind into breadcrumbs and freeze. Actually, they will keep in a jar in the pantry for a few weeks if completely dry (you can dry out in the oven first to be sure). Use stale bread and old crusts to make breadcrumbs. This can be the liquid from tins of beans, if you buy those, or the liquid from cooking your own. It has its own name – aquafaba – and it can be used as an egg replacement in baking as well as an egg alternative to make meringues and macaroons. Don’t just take my word for it though – check out the Vegan Society’s Aquafaba article to see what I’m talking about. I am completely fascinated by this – the idea of using something that you’d pour down the drain to make actual delicious food! You don’t need to be a vegan to think this is a great idea! So far I’ve eaten meringues made this way (not by me, by the accountant at work – she was as mystified and intrigued as I was!) and I was very impressed. Stay tuned for some experiments later in the year! 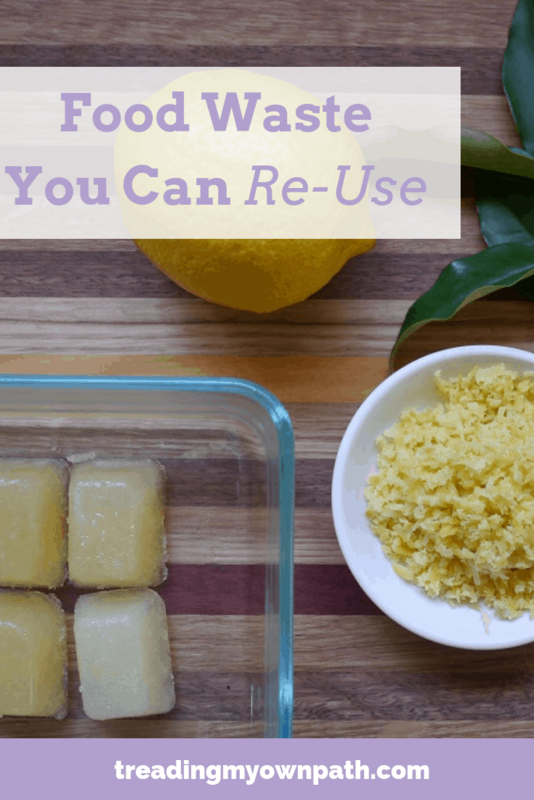 There you have it – 10 food items that you can re-use. Even if you’re a committed composter, it’s always better to find a way to re-use something than to rot it! Now I want to hear from you! Things always seem obvious after the fact, but several of these were real “a-ha!” moments for me when I first came across them. I’m sure there are plenty more that I haven’t come across yet, and I need your help! I want to know what food waste items you re-use, and how. Have you had any great successes? Any fails? 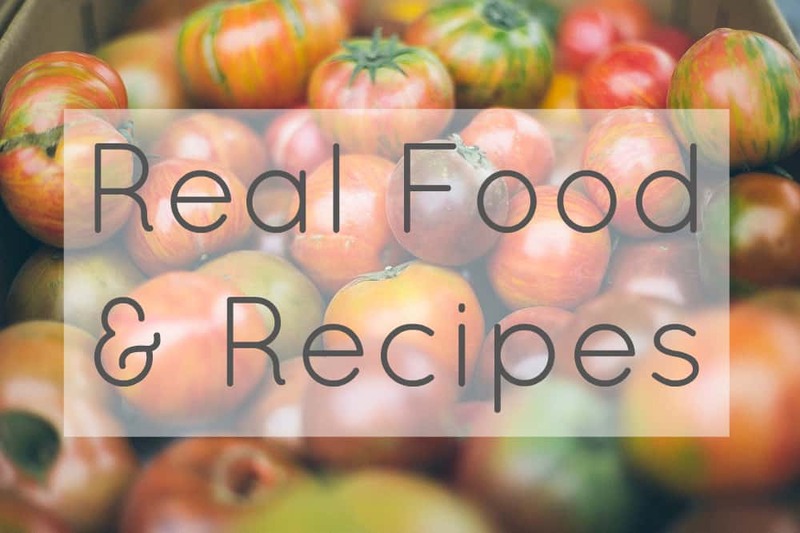 Any recipes you’d like to share? Please share your thoughts, experiences and tips in the comments below! Hi Lindsey, You can use slightly crushed egg shells around plants as a natural slug deterrent. You can also use banana peels to polish shoes! Pop half a lemon in the fridge or some freshly ground coffee in an old sock to deodorise. Thanks for the additional tips. Ah, banana peels to polish shoes! I did try that once – I’m not really convinced it’s good for leather, and it didn’t work amazingly well. Do you use them?! lots brilliant ideas, I’m going to be saving my veg trimming in the freezer for stock! at least the bits the chickens don’t have. 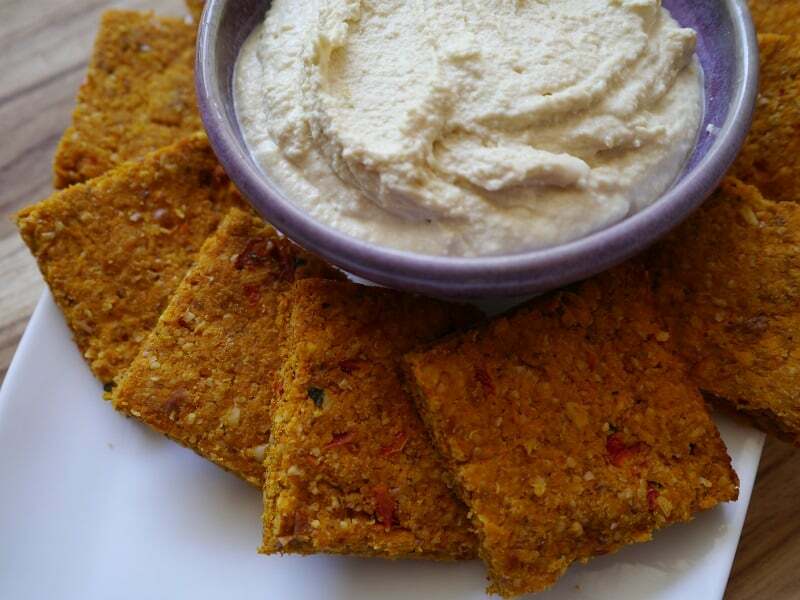 I want to make almond milk so I can try making crackers! My egg shells go in the compost crushed in my hand. What a great post! Lots of ideas to try. Love the fact that so many ‘wasted’ bits can be used to make crackers. Thanks so much! I find it really satisfying to find extra uses for things… have fun making crackers! 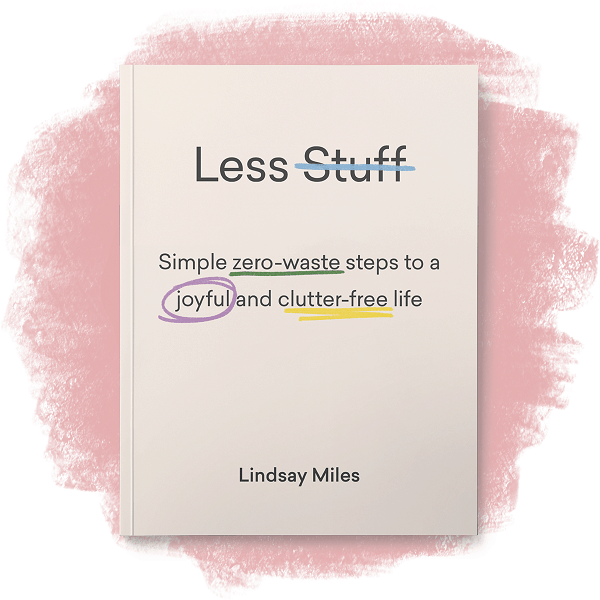 Some great tips there Lindsay – even for the already frugal (and green). I loved the carrot top one, and the crackers. I use leftover lemons, that have already been squeezed by dipping them in baking soda and cleaning the shower – brings the glass up great. Leftover tea, any kind, is a terrific plant food. Orchids especially seem to love it and flower profusely with their morning cuppa. Just leave to cool in the tea pot, dilute if you like and stop buying dinky bottles of dubious chemical fertilizers. Ah, I love this! Plants drinking tea : ) I will have to start watering my plants with leftover tea then! Thanks for the tip. Thanks again for the inspiration and practical tips, Lindsay! I used to collect and grind egg shells, but somehow I stopped doing that. Will get back into this habit. Just curious, what did you use to grown spring onions in? Looks like an egg box with egg shells?! My pleasure! Yes, I used to do it for years when I lived in the UK, then stopped when I moved – maybe because I no longer had a garden / allotment – before realising that it didn’t really matter! Hi Lea – yes they do have a tendency to smell! I wonder if you can cut them in the garden, and leave the roots in the soil to re-sprout? I would assume that would work better? Have you ever tried it? Hi all, I buy spring onions with roots from the supermarket and put them in water (like flowers) overnight. Next day I transplant them straight into my raised garden beds and water. There they continue to grow and I just cut off the longer stems, leaving all roots and the rest of the plant in place. Continuous spring onions ! 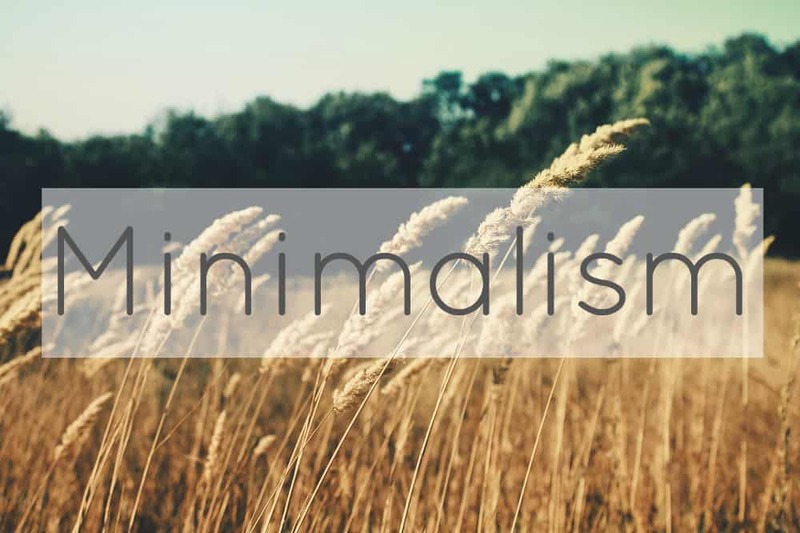 An inspirational post, with lots of ideas I had not heard of before:) Thank you. Thank you very much Vicky! Thank you, but read the comment I wrote above about the hassle they cause! They might look cute but I don’t recommend them for practical purposes! Thanks for the tips – I also put all citrus skins out to dry in the sun and then use for fire lighters!! Have you been using up leftover halves of lime and lemons rubbed under armpits as a fab deodorant!! Works a treat!! Will share your post on my Facebook page. Hey Danielle, have you tried them yet? Keen to hear what you think! They don’t need a super-hot oven, and they don’t need very long! Good luck with your next attempt! Thanks Rae! 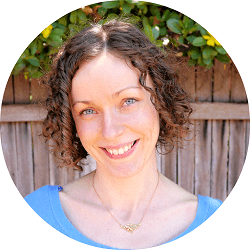 : ) I’ve read about the calcium supplement, but want to look into it a little more first… ! 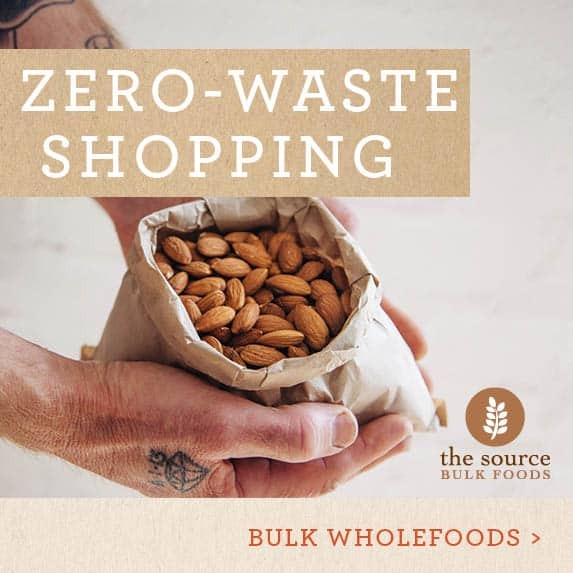 We admire your sustainable food blog so much that we have decided to feature you as an Australian blogger fighting food waste! We want to spark the food waste movement in our country! If you prefer not to be featured on our blog OR know of any other Australian based #foodwaste bloggers let us know. PS. 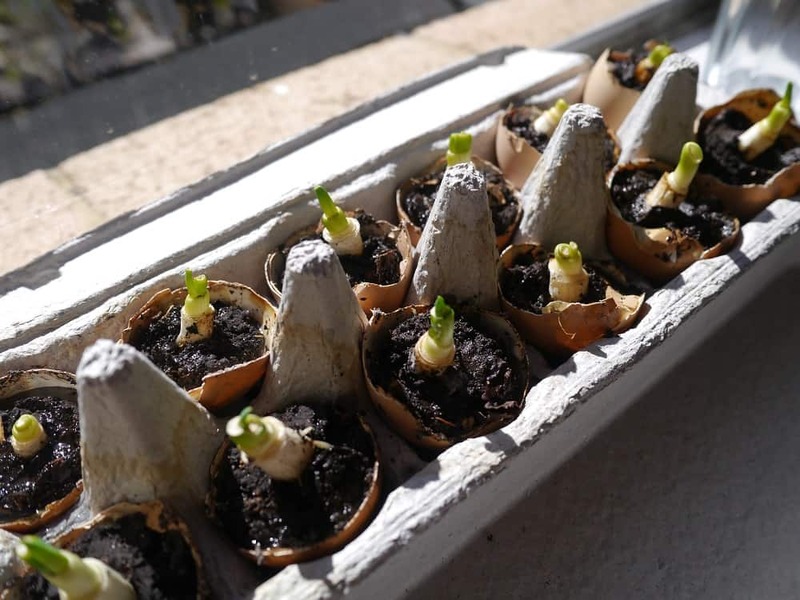 Love the egg shells compost hack! + Am also a big fan of juicing so will def be trying out pulp baking this weekend. Our favourite for dried out bread slices is to slice into long pieces, drizzle with oil and put rosemary and salt on them and bake in the oven. The kids in my life love these and so do I. You can also cut them smaller to use as croutons but we tend t9 get through an entire tub in a day or so. Hi Latoya, thanks so much! Somehow I missed your comment so I apologise for the delay in replying… and I wonder if that means you’ve had the chance to make the potato peels yet? I’d love to hear your thoughts! I would have never thought of some of theses uses for food waste. I thought composting was my best option to reduce for waste. I love theses ideas and am going to start adding it into my cooking routine. I’m moving in with my finance in four months (he lives in a different city) and his apartment has a balcony but, we don’t want to disturb the neighbors will a smelly compost. There is a private compost service there but we don’t have the extra money to shell for them to compost our scraps. These tips will help us reduce less waste and hopefully we’ll find a farm who will take our food scraps for free. Love your posts!! So glad I “discovered” you! !